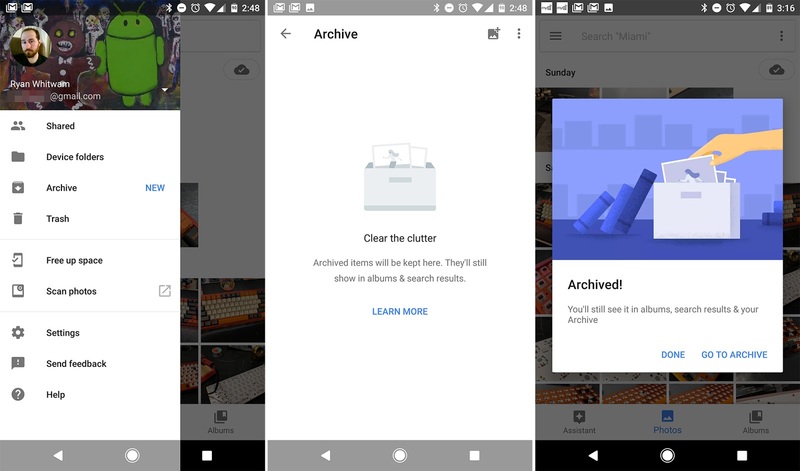 If you use your Google Photos app very much then you might be making a mess in terms of organizing and getting cluttered, Google has a way to help clean that up without deleting content. To make it work, users just need to select a photo or video, or multiple of each, and then select the menu at the top right of the screen. There’s a new archive option. Select that and your chosen photos and videos will be put in a separate archive folder. Or you can slide out the side-menu and tap on Archive, selecting photos afterwards. The new feature begins rolling out today. 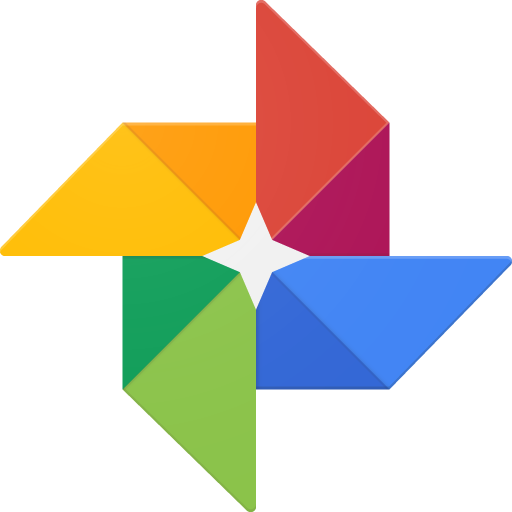 A link to download Google Photos is available below.